In a stunning film about the final last days of famed painter, Vincent Van Gogh, audiences experience all of the pleasure and pain of the world in which he lived. Van Gogh was an impressionist artist in the late 1800s. His artistic work has thus since inspired a generation with the beauty and, at times, emotional sadness and torment expressed through paint. Being drawn to art in some way all of his life, Van Gogh’s masterpieces have laid the foundations to what we know as modern art. The trailer showcases some of the vital relationships Van Gogh has throughout his life like that of his brother Theo (Rupert Friend), his friend Paul Gauguin (Oscar Isaac), and the priest who guided him spiritually (Mads Mikkelsen). In addition to the people in his life, the film will also depict his struggle with mental health and his stints at various psychiatric hospitals. 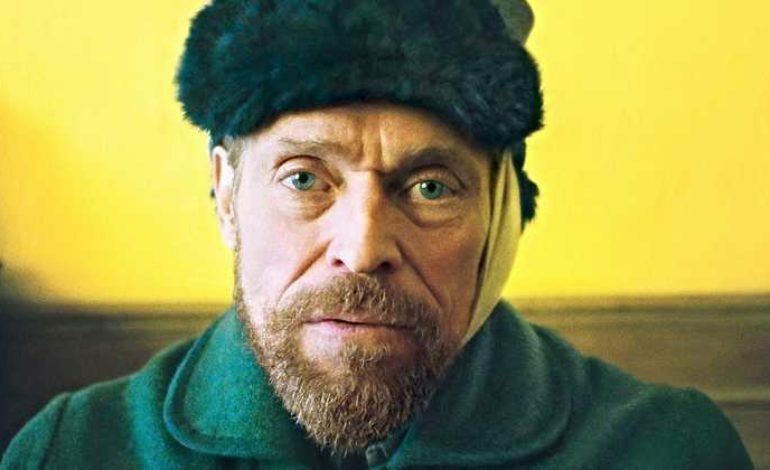 Although the audience will be subjected to the truly heart-breaking drama that Van Gogh endured, they will also see the exquisite point of view of a man beyond compare. “Now I just think about my relationship to eternity,” are the final uplifting words the viewers are left with in the trailer. Check it out below. Look for At Eternity’s End to be released November 16 after premiering at the 75th Venice International Film Festival.